Our goal is to help New Zealand businesses and professionals transform, discover their purpose and unite their companies in order that innovations are resilient and inclusive that generates sustainable returns. Transform business models of companies through purpose and unity, to become inclusive and innovative. Transform traditional businesses to Digital Technology by collaborating with businesses in order to respond effectively to digital disruption. Transform township and city development with purpose to shape sustainable communities. 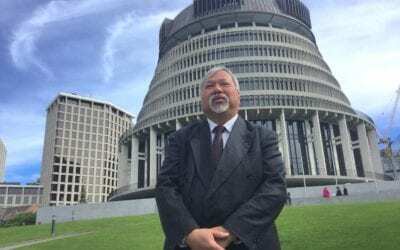 The national network of Consulites (Consulus consultants) in New Zealand is led by Michael Dai, who serves as Country Director. 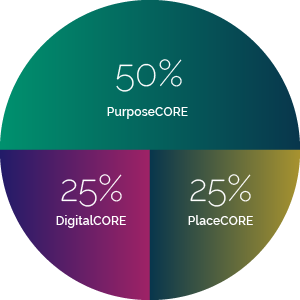 The network will serve small and medium enterprises, who make up 97% of the economy, in need of transformation and international expansion through the solution of PurposeCORE – a comprehensive business design solution. The country has also experienced an acute housing shortage due to a large growth in real estate prices, as well as an increase in rents. The government has committed to delivering better urban development to achieve desired social, cultural and economic outcomes. This is where Consulus and CPG’s PlaceCORE solution for sustainable urban strategies and innovation will be relevant. The work of colleagues in New Zealand will be supported by Consulites from the global network. 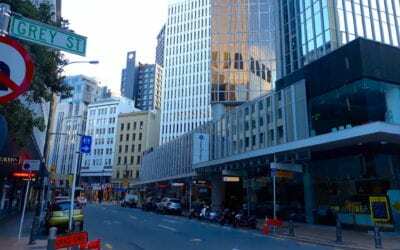 Consulus New Zealand will be based in Wellington, and Michael Dai will guide the team of Consulites located across the country. Find out more about what Consulus New Zealand can do for you, your organization or city. 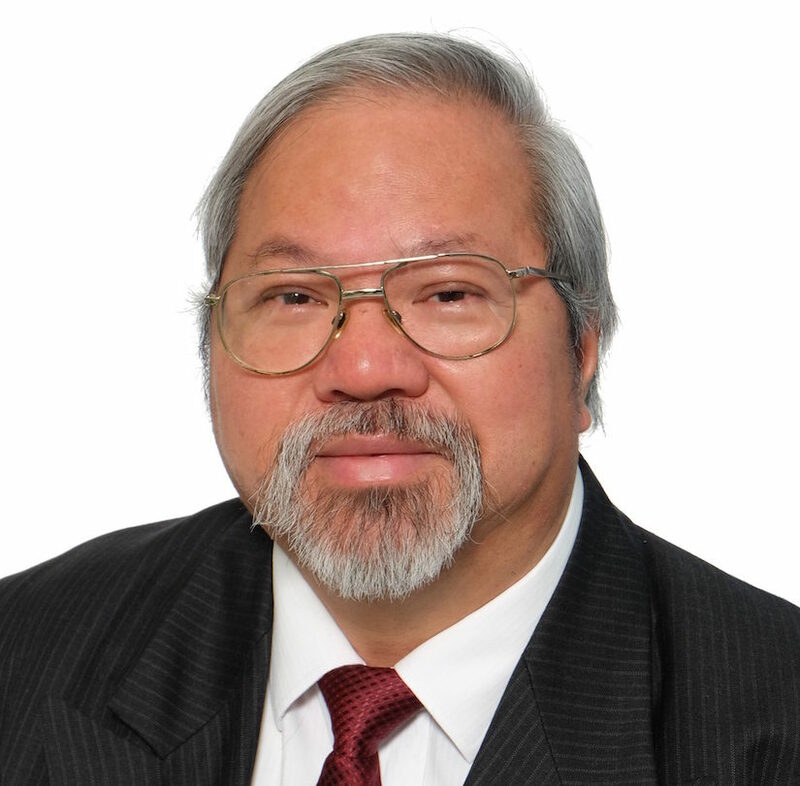 Michael Dai is a recognized Lead Computer Architect with more than 29 years of experience in Information Technology and Digital Technology. Michael has worked on many significant projects within Biometrics Security, Enterprise & Infrastructure Architecture and Cloud Computing. Apart from his IT skills, Michael is well versed in being able to apply a wide range of other technical management and consulting skills which can apply in a variety of cultures and situations with proven team-working ability, demonstrated by the length of his involvement in large-scale projects and his commitment in delivering the required outcome for his clients. Michael leads Consulus global work in digital transformation. SMEs in New Zealand face a variety of challenges from the lack of vision to the need to find a new way to engage customers. Consulus New Zealand can assist with our unique PurposeCORE solution.